I needed new cycling shoes. Last year I bought a pair of Giro shoes. They were new in the shoe market but were well-known for their helmets which I have used for the past decade. 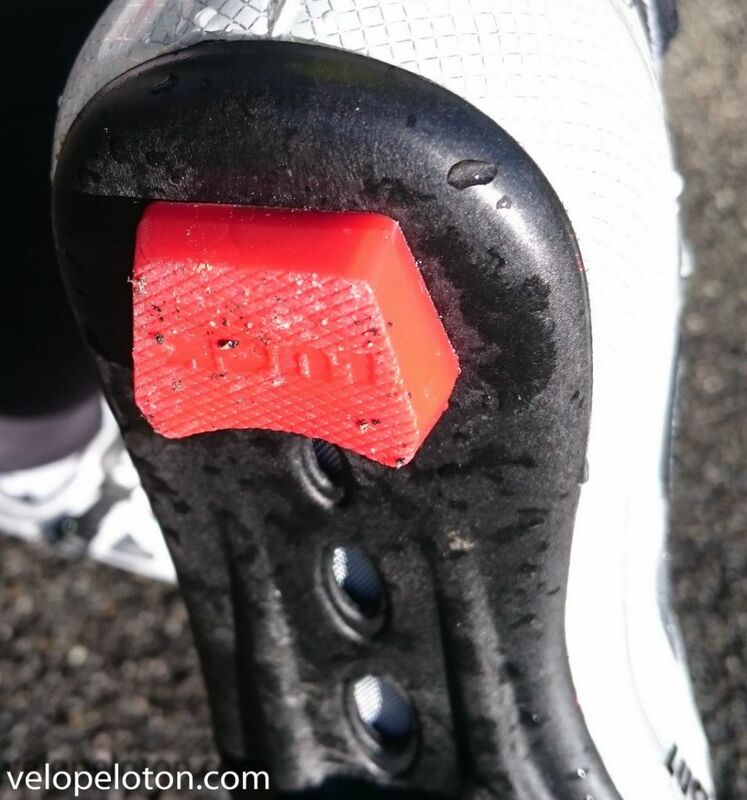 The Giro shoes were very comfortable. I’m afraid that’s where the good things to say about them ends. They were very badly made and have fallen apart in less than a year. I’m sure they will improve with time to the same standard as their helmets. For me now, Giro were out. I have in the past ridden Sidi and Time. Both make excellent shoes in my experience. I believe time no longer make shoes, but I continue to ride on Time pedals as I have for the past 20 years. 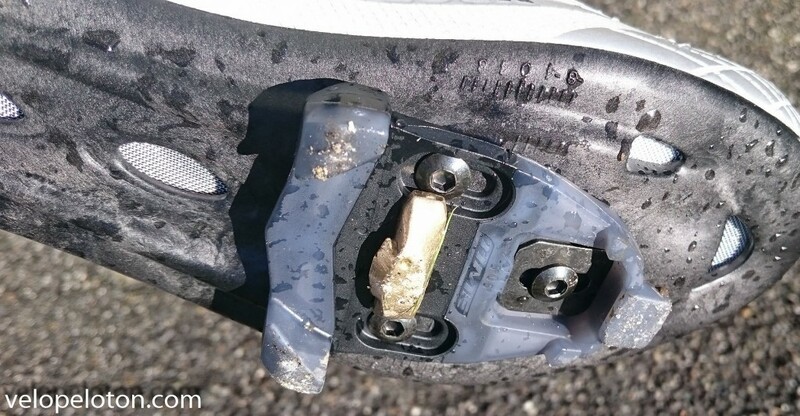 A few months ago I posted about Australian pro rider Adam Hansen and his custom shoes. At €2000 a pair they are well beyond my price bracket. I have wide feet and high arches so getting a good fitting pair of shoes has always been difficult. 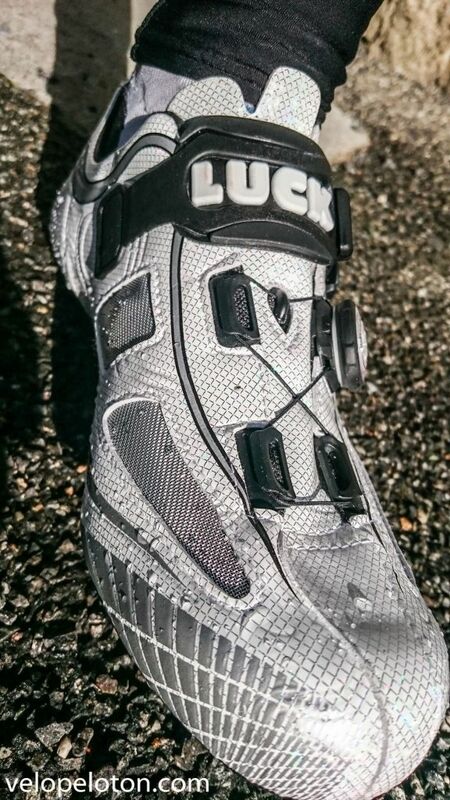 I decided to look for custom-made shoes at a price I could afford and after a bit of a search I came upon Luck Cycling Shoes. Luck are a Spanish company based in the town of Arnedo, in La Rioja region. It is about 180 km as the crow flies or 400 km by road from here. Arnedo has been an historic center of shoe manufacture for several centuries. Luck are a relatively new company for the town, having been established in 1990. 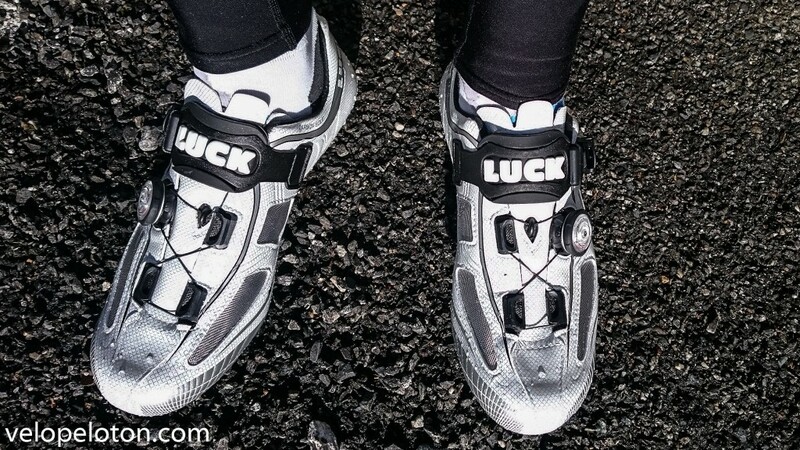 Luck Cycling Shoes make shoes which can be bought off the shelf and they make custom shoes. It is possible to visit the factory and have a complete survey of your feet before they manufacture their top end shoes for you. I went for a lesser pair which are ordered on-line. The process is very simple you follow their instructions on measuring your feet, input the data in their website, select your shoes, add any comments or specific requirements and click the order button. I paid using PayPal and waited for the shoes to arrive. There is also the option to have a mould made of your feet from which they make a last and the shoes to the exact measurements. It took 5 weeks for the shoes to show up. Luck apologised and said that they had trouble with machinery which delayed the shoes. Normally the shoes would be made within 2 weeks and then shipped. After they were shipped they arrived in Saint-Savin in 2 days. I bought the Start 3.0 which are the mid range. Including delivery they were €179. 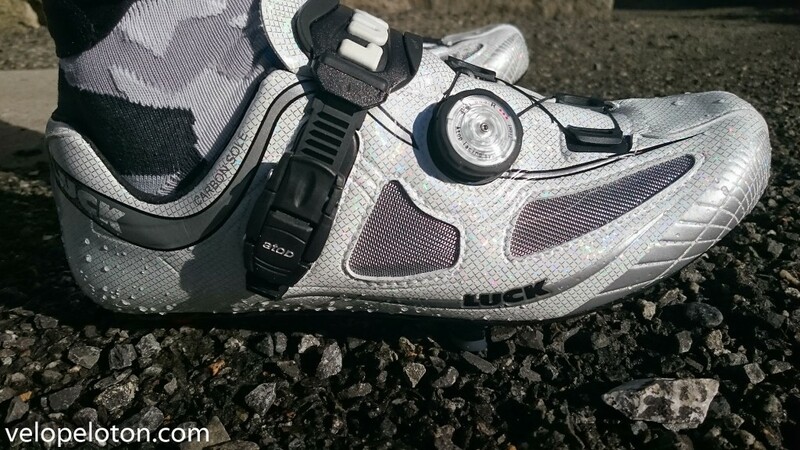 First impressions of the Luck Cycling shoes are very good. They look beautiful and have a real feel of quality, both for the materials and the manufacture. They are very light with a carbon sole. 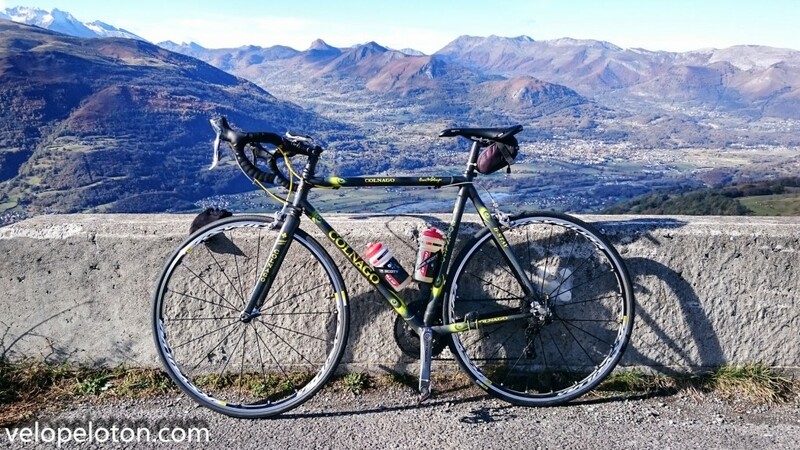 My first ride up Hautacam with them were as comfortable as the first impression. The wider fit for my freaky feed is great and the support of the heel perfect. 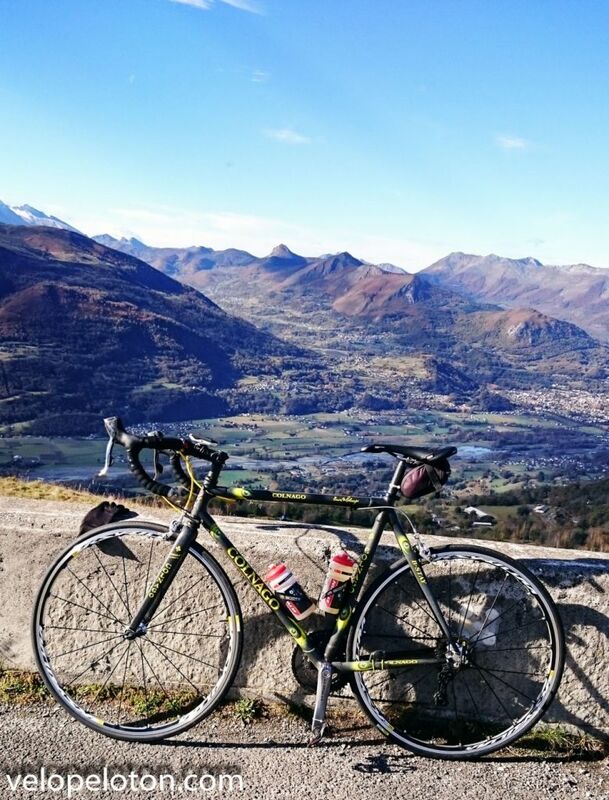 All in all I’m very happy with them for my first ride. For the money they seen like exceptional value. We’ll see how they work out as they get worn in and I do some longer days. All being well next year I may go for the fully customisable top of the range Invictus shoes. 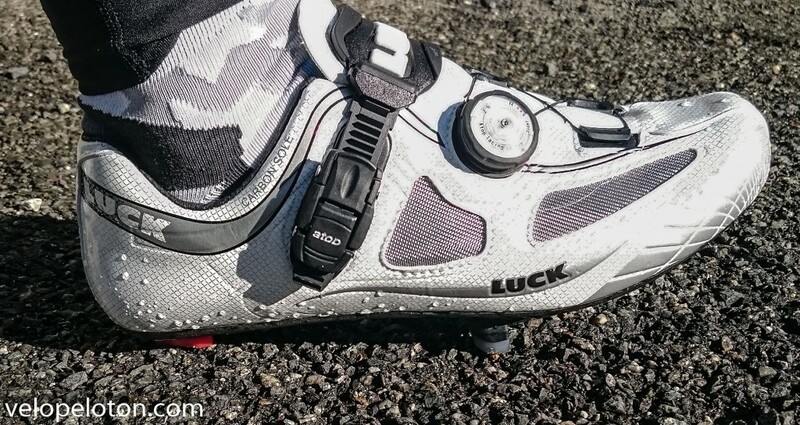 Luck Cycling Shoes make road and mtb shoes for men and women. Rumour is they have developed a power metre built into the sole of a shoe, due to be launched in December 2014. 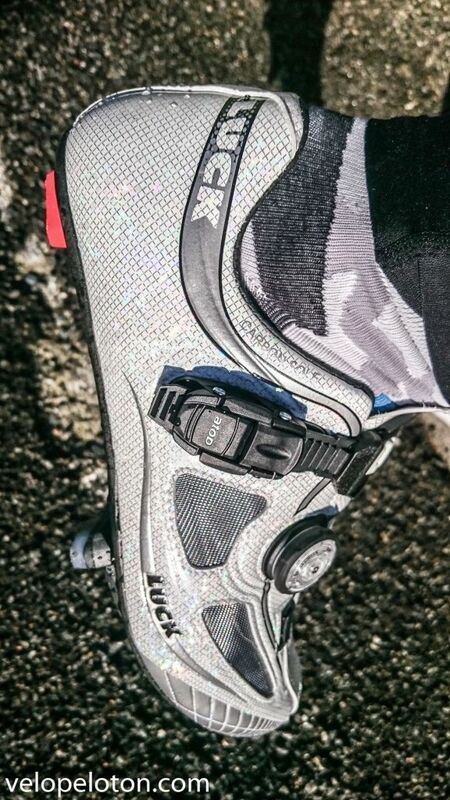 They also make shoes designed for winter riding, which would be nice for some riding in Ireland or snow-covered cols. Gosh! I sound like Imelda Marcos. Nice review. Seems like very good value for money. Very tempting. 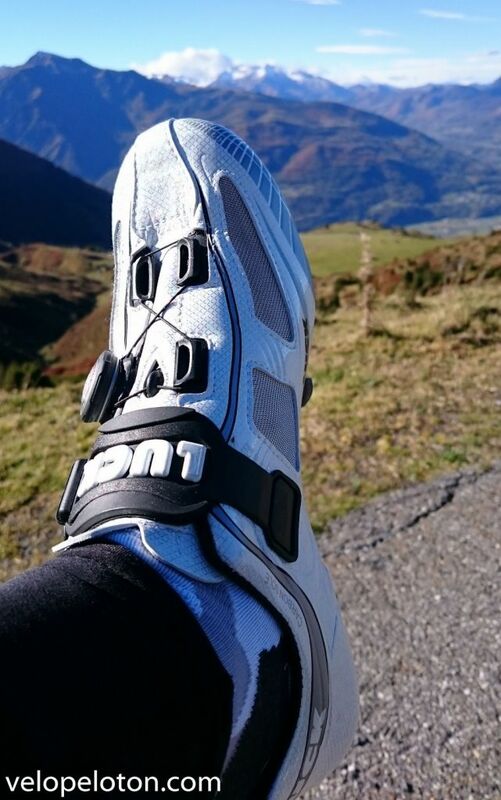 I have bought Sidi for the past 10 years. Colud be time for a change. They look like nice shoes. Oscar Freire wore Luck when won the worlds. I sure I’ve seen photos of Delgado wearing Luck shoes also. Great review of the shoes. Steve my husband has the same problem getting shoes, very wide feet! He’s due to upgrade his shoes so I will definitely get him to check out the website Thanks for info. Going to try those. They look great. Thanks. Luck are custom to your foot so the fit should be better. I have used Sidi shoes for years also. I find the luck much more comfortable.